This entry was posted in Tamron Lens and tagged tamron 100-400mm F4.5-6.3 Di VC USD lens, tamron lens on October 27, 2017 by admin. Good News!!! 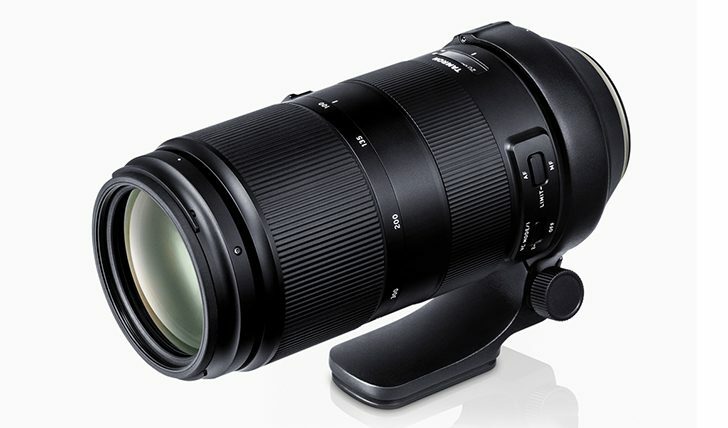 According to the latest rumors from Nokishita, The newly announced Tamron 100-400mm F/4.5-6.3 Di VC USD Lens (new announced in Japan) will be available for pre-order on October 26th, 2017. It is already listed at B&H! This new lens is called Model A035 for Canon EF and Nikon F mounts. However, the price is not leaked yet. This entry was posted in Tamron Lens and tagged tamron 100-400mm F4.5-6.3 Di VC USD lens, tamron lens on October 24, 2017 by admin.